This is one of those taste as you go recipes - at least it is for me. 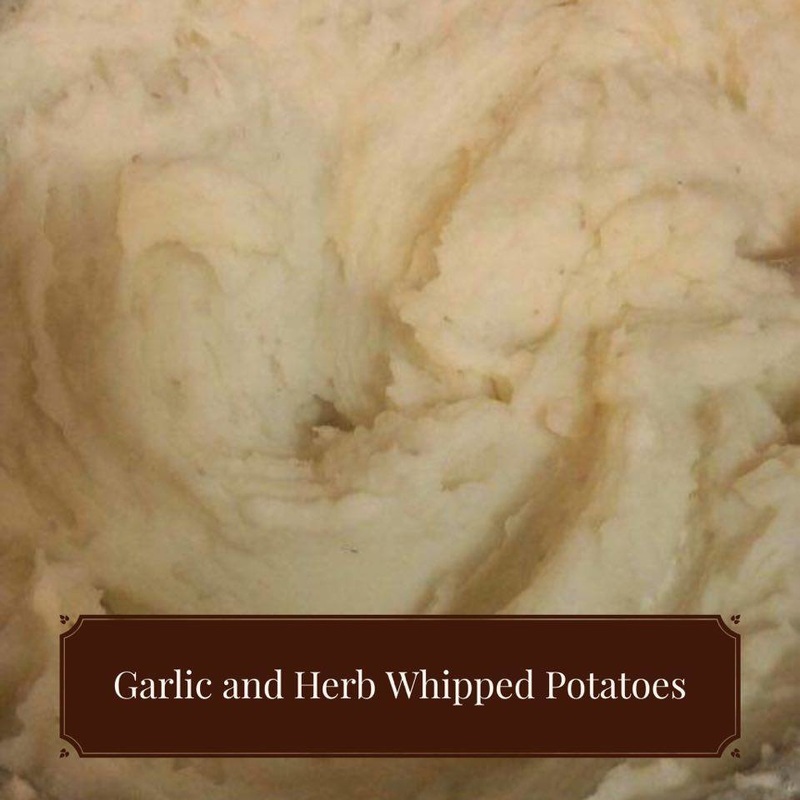 I mash the cooked potatoes and add some garlic and herb spreadable cream cheese instead of butter, and a bit of milk. I whip my potatoes with my mixer as we like our mashed potatoes really fuffy. I never know how much of the cream cheese to add, so I taste after every couple of tablespoons until it suits me. You can serve them alone, or with gravy. The leftovers are excellent panfried the next morning!